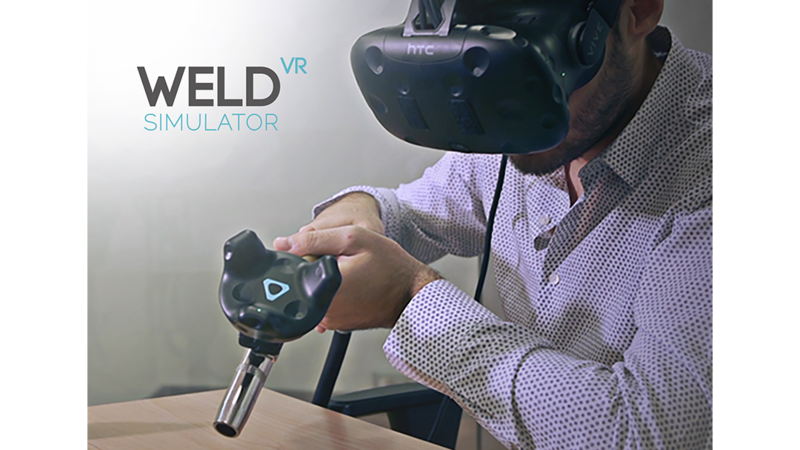 Weld-VR is the first product created by Immensive for the Training world. 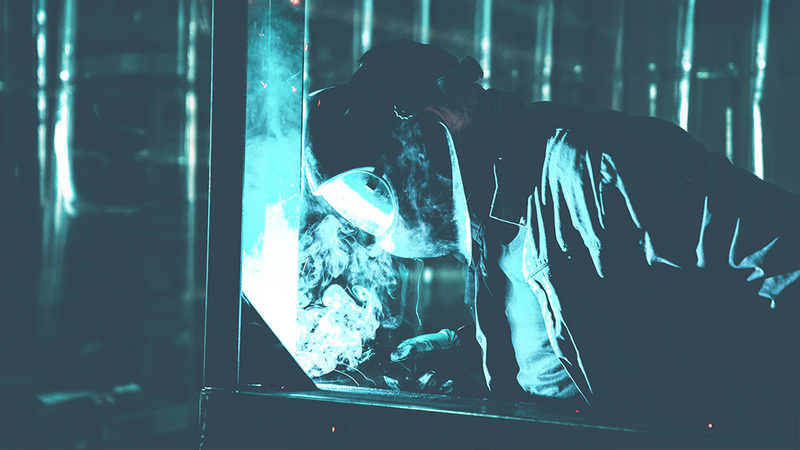 It represents an IVR tool designed for schools aiming to train students on welding techniques in total safety. 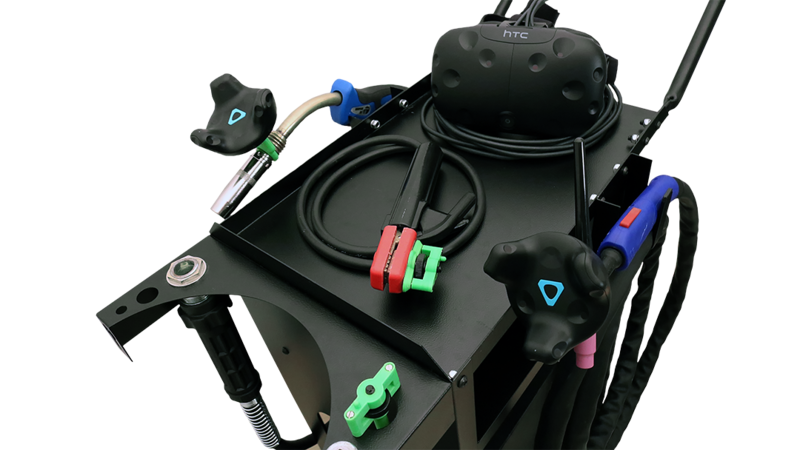 The Weld-VR system detects user movements with high precision and it monitors their ability with various welding positions.